Welcome to Day Four of our tips of 2018 where we present twenty acts who we think will make an impact on the music scene next year. Today we have Bedroom High Club, Hannah Ashcroft, Maddy Storm and The Gallerys. 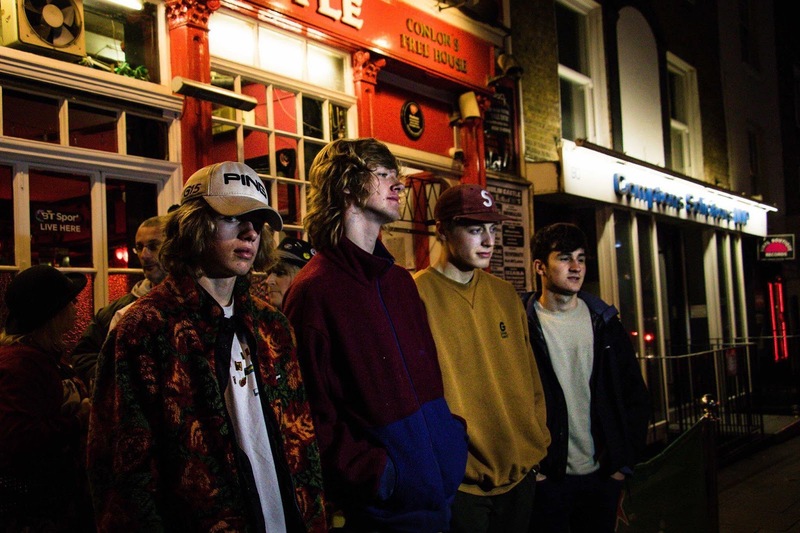 Bedroom High Club hail from Barnsley, not known ordinarily as a hotbed for new music, but they've taken their energetic sound across the North of England over the course of 2017 as well as winning over audiences down in London. 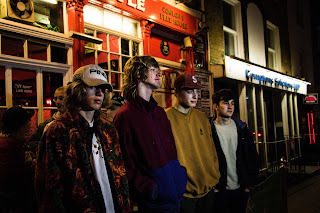 They've also grabbed the attention of BBC Introducing and Amazing Radio, where their debut single Into You / Make You Mine won Charlie Ashcroft's Audition and last week made number nine in their overall station chart. One of the most under-rated talents on the Manchester folk scene, Hannah Ashcroft is still attracting attention for her The Quiet Kind EP, released at the tail end of 2016, with Tom Robinson at 6 Music being the latest admirer, playing her single Neptune this month. A regular busking around Manchester city centre and further afield, she's played a number of live shows in the second half of this year that hopefully means new material is imminent. 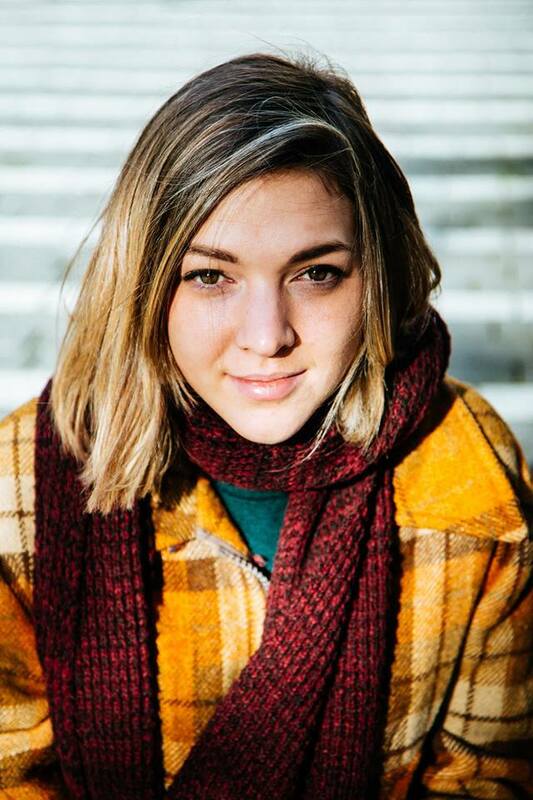 Hannah Ashcroft is on Facebook and Twitter. Maddy Storm has released three singles in 2017 since bursting out of nowhere to wow audiences with stunning live performances in a variety of formats - solo and accompanied by what seemed like a rotating selection of fellow musicians - each time bringing something special and different to the mix. Those singles - To The Sun, Tempest and Silver Line - have won her a series of admirers as has her seemingly relentless addiction to playing live. 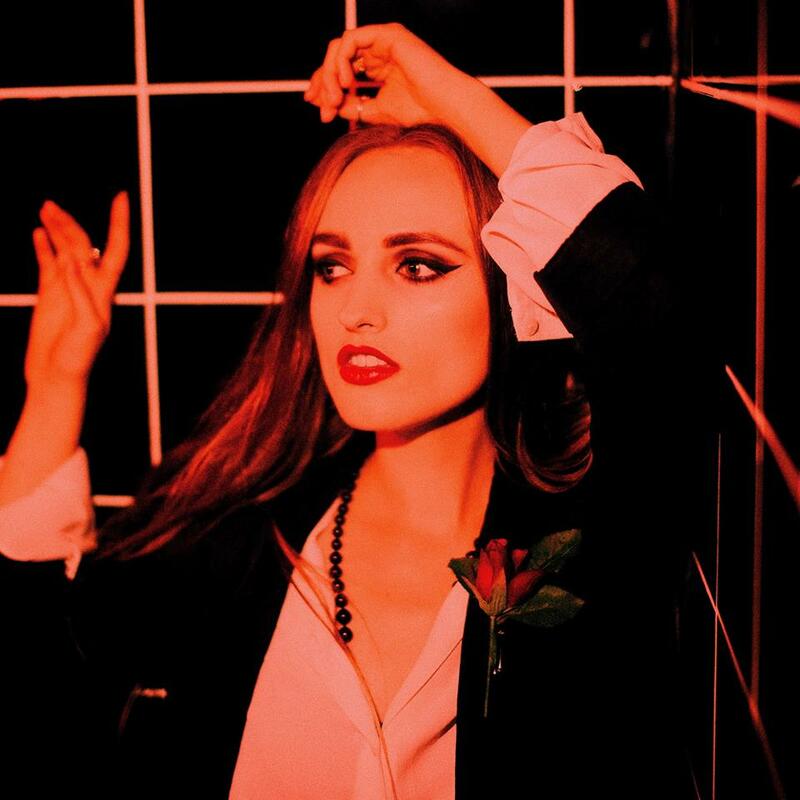 We concluded our review of Maddy's show at Jimmy's in June with the following statement "As she finishes with debut single To The Sun, which already feels like a staging post for what's to come, the response she gets says everything you need to know. Manchester has a special spectacular talent in its underground scene, one that everyone needs to hear." 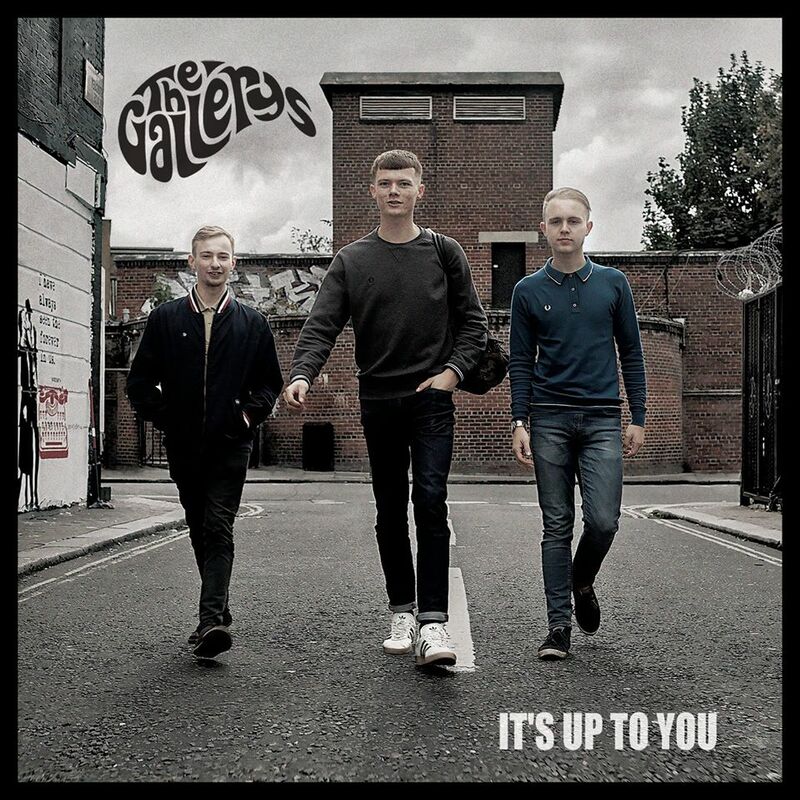 The Gallerys hail from Kent where the three-piece regularly pack out venues in their own right, picking up a following from supporting touring bands and the slightly more unusual route of playing with tribute bands. It's worked though as they've already got a devoted following down there and it's opened up doors for them to play as far afield as Manchester. 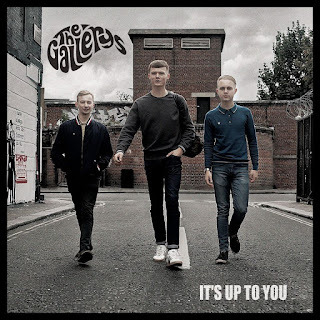 They've released two EPs to date - their debut Paisley and more recently It's Up To You - both of which demonstrate their love of music of the past, but which they take and give their own twist and spin to. Utilising the vocal talents of all three members of the band - James, Craig and drummer Dan - allows them to mix the set up and they're equally adept at headrush three minute pop songs as they are when they slow things down. At the live shows we've witnessed where they've supported other acts, they've constantly won over the audience and got them participating by the end of the set, which is a sign of success in these indifferent times. Our review of their Manchester debut show in September came to that very conclusion "you can tell that they're already accomplished enough to trust their songs in any environment. It's a justified confidence too as these songs are the sort that you feel you've known for years by the time they reach the end of them, such is the immediacy of them. They're the sort of songs that you could imagine big crowds singing back to them, and they're delivered with a.cheeky grin and a glint in the eye that tells you how much fun they're having playing up there rather than being all dour and glum." Great to see Bedroom High Club in the list. 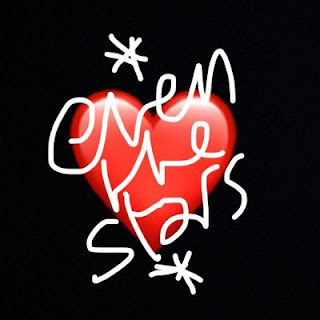 Discovered them randomly (supporting another band) in late June and woke the next morning with two of their tunes in my head. I've now watched them live 20 times - very seriously impressed!